January is almost over, the gyms are still crowded and everybody is making an effort either to join Veganuary, have a dry January or just try to eat a tad bit healthier (the most common New Years resolution by the way). 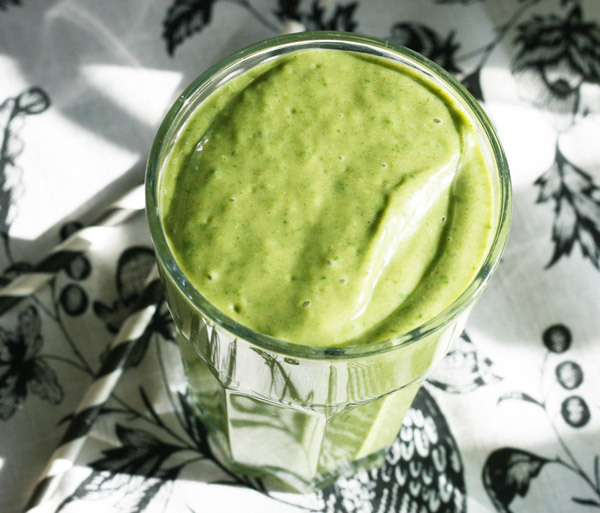 Either way, here’s 5 foolproof smoothies, of which two of them taste more like a treat then anything else, to get some of those nutrients into you, either you are aiming for a healthier lifestyle or not. 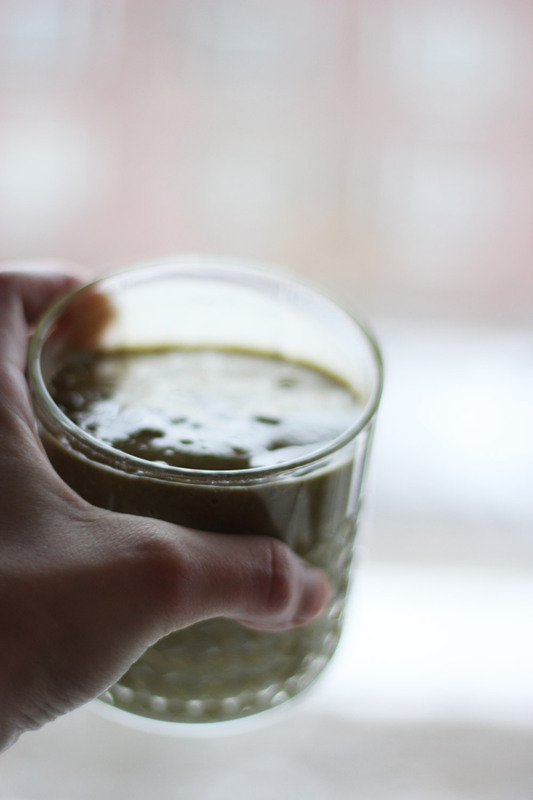 This is a _no_ excuse green smoothie. It only contains 3 ingredients. 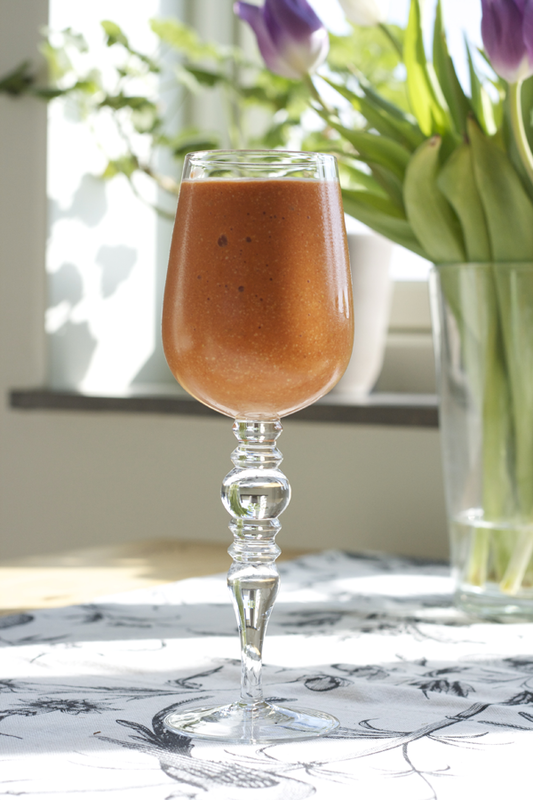 Soaked goji berries are both delicious and so nutritious to put into a smoothie. If I could live of just one thing, it would be this smoothie made with fresh coconut, it tastes like a dessert. If you have access to fresh coconut flesh, then smoothies are just so luxurious, full fat and so utterly delicious. 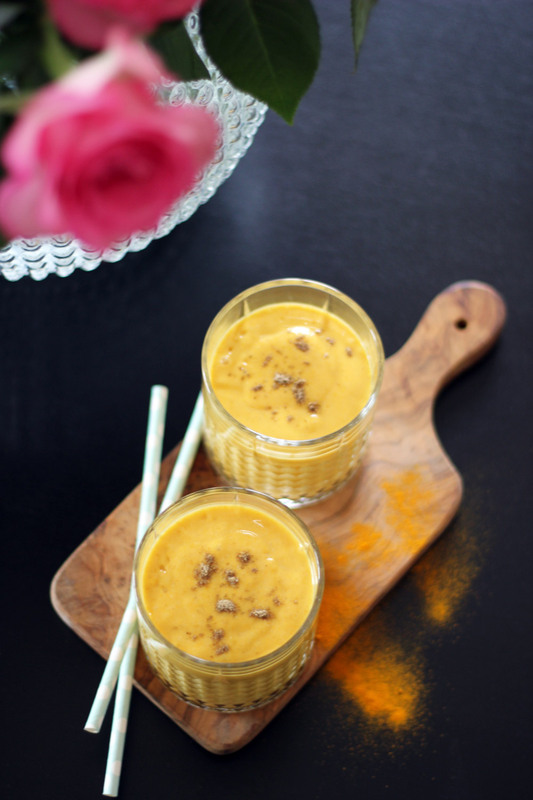 Mango and turmeric go really well together, top it up with some cardamom and you got yourself a real boost in a glass. This is the second smoothie on the list that taste like a dessert. I cant explain the taste, it’s like fudge or caramel. But a smoothie. 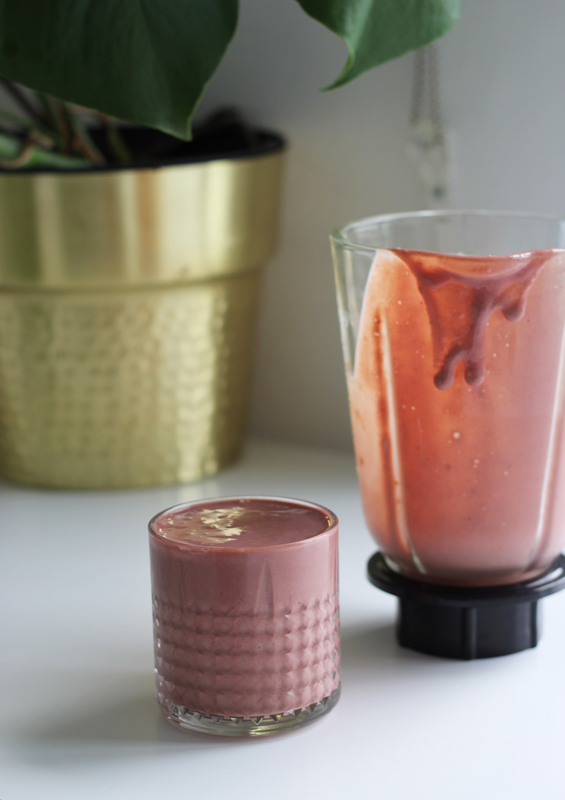 The characteristics of this smoothie stems from Carob which contains minerals such as calcium, selenium and aids digestion, plus is a natural antioxidant. 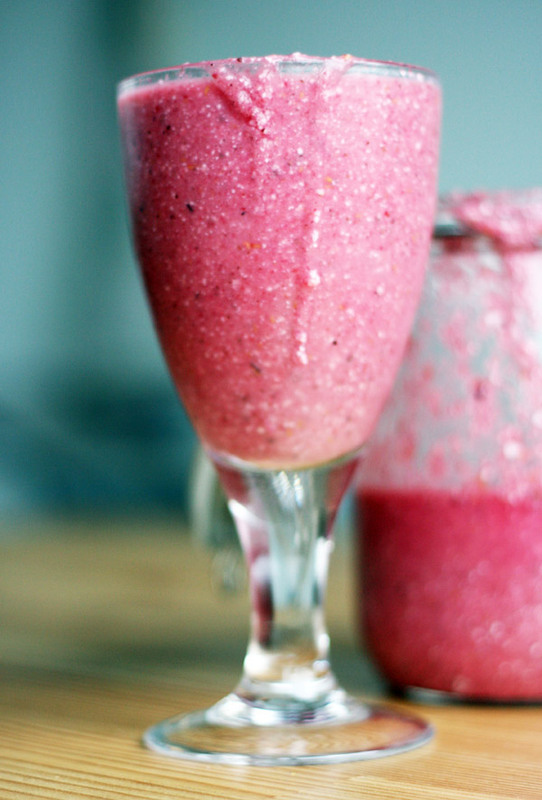 It’s like candy, in a glass, that is good for you.